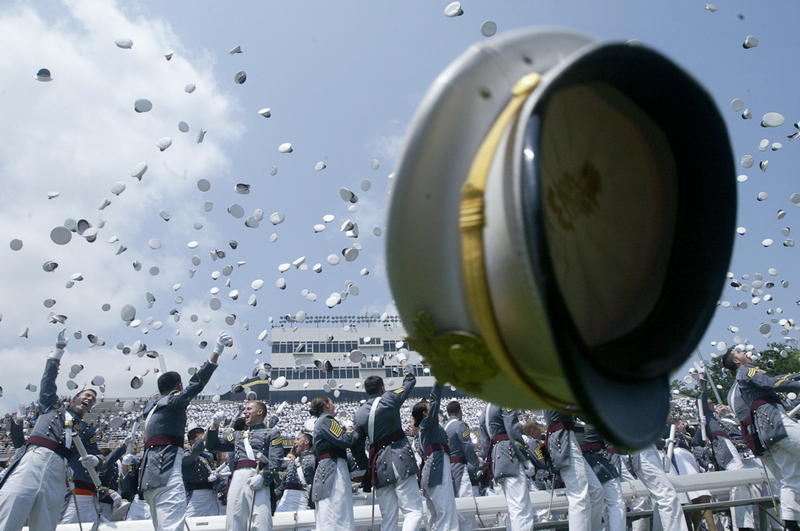 Covered my sixth Army Graduation and Commissioning ceremony at the United States Military Academy in West Point, NY earlier today. 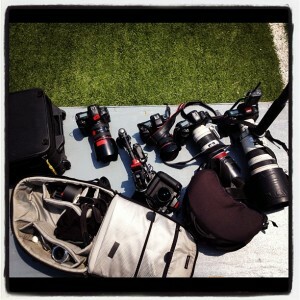 Here’s an iPhone image made of my gear utilized during the workday. More on all this tomorrow, when I’ll post a slideshow and more behind the scenes info on how I go about covering such a big day, particularly with the Vice-President of the United States delivering the Commencement address… ~cg. This entry was posted on Sunday, May 27th, 2012 at 2:29 AM. It is filed under Assignments:. You can follow any responses to this entry through the RSS 2.0 feed.